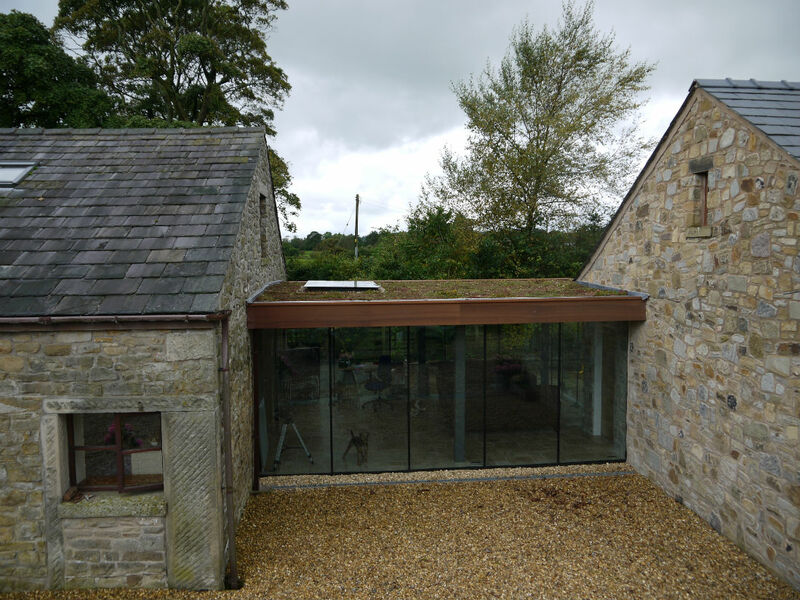 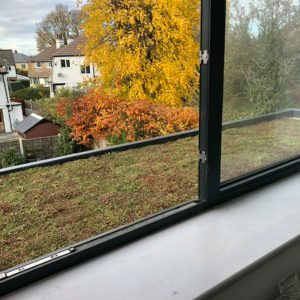 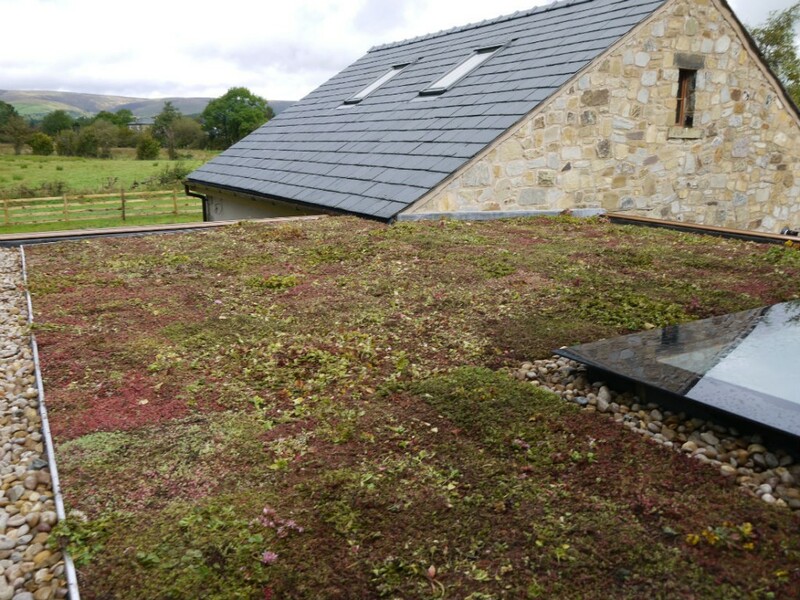 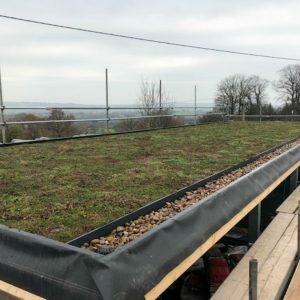 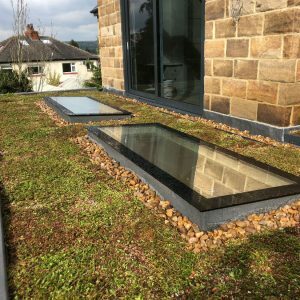 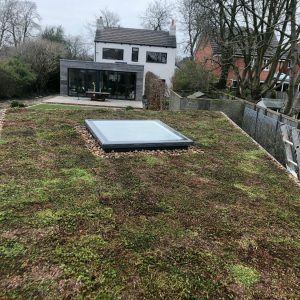 Adding sedum to the roof of this building ties it beautifully into the surrounding countryside. 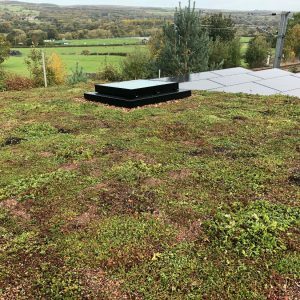 The sedum has been grown in our field for at least 18months before being installed and as you can see is fully grown. 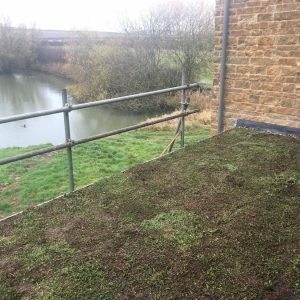 By the spring this lovely roof will look even better as the sedum has got used to its new position, happy on a roof. Our clients will get a really good view of it from the windows overlooking the new roof.